BMW announces that has increased production of the i3 electric city car by 43 percent to meet demand that has exceeded the carmaker’s initial expectations. 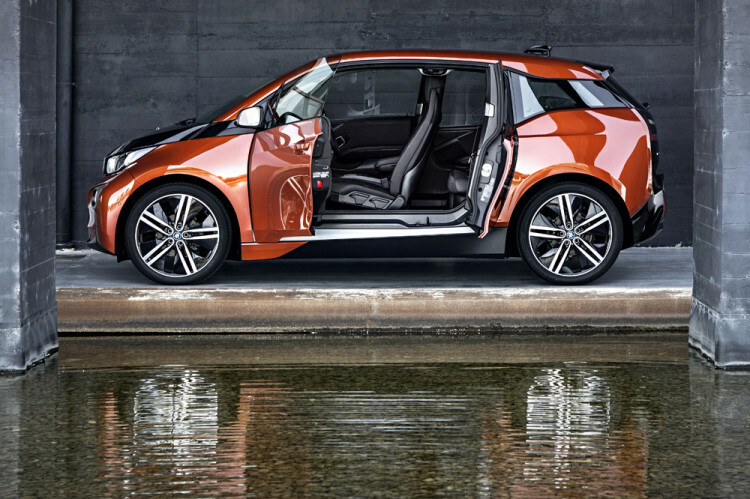 The daily production of i3 cars increased from 70 to 100 vehicles daily at the Leipzig plant. The premium manufacturer in recent weeks has raised daily output to 100 vehicles from 70 previously at the factory in Leipzig, Germany, where the model is assembled, , said in an emailed statement to Bloomberg. BMW has already built more than 5,000 i3s since the start of the year, said Harald Krueger, BMW production chief. The current production rate translates to about 20,000 vehicles for the full year, almost twice as much as BMW’s initial sales forecast. Back in November, BMW said that it had 11,000 orders for the compact car, which will cost $41,350 in the U.S., and aimed to sell more than 10,000 in 2014.